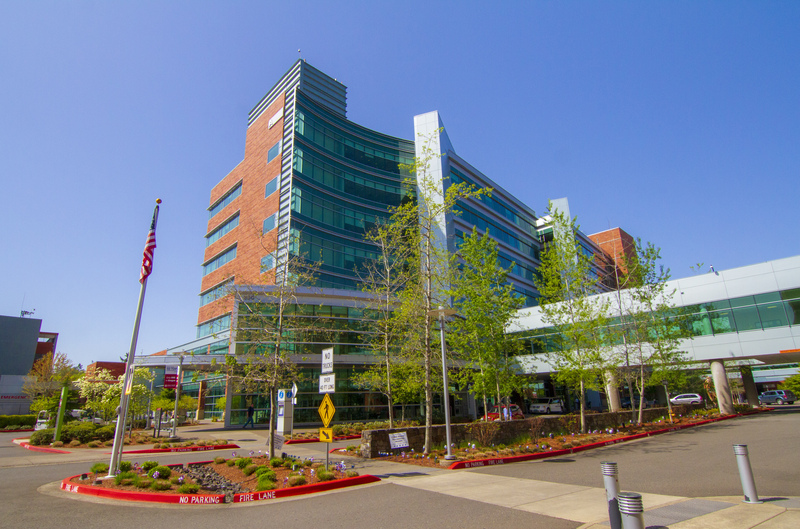 The Energy Trust of Oregon’s Strategic Energy Management announced that Salem Hospital was the largest contributor to reducing electricity use in the local cohort program in 2017. This comes as no surprise. For the past few years, Salem Hospital has been working hard to reduce cost — and its carbon footprint. Salem Hospital partners with SEM on opportunities to continually examine the health system’s operations and invest in technologies and practices that reduce operating costs, improve facility performance and protect the environment. In 2017, alone, Salem Hospital avoided 6.6 million pounds of carbon dioxide emissions by purchasing renewable wind energy. Salem Hospital has benefitted from Energy Trust of Oregon incentives designed to encourage organizations to address their energy use. Salem Hospital’s purpose for working with SEM is to make energy management an important part of institutional policies, procedures and decisions. Upgrading direct digital controls to adjust the air temperature based on schedules, set points and alarms. Implementing a hot water temperature reset strategy to help reduce energy by heating to only what is needed.